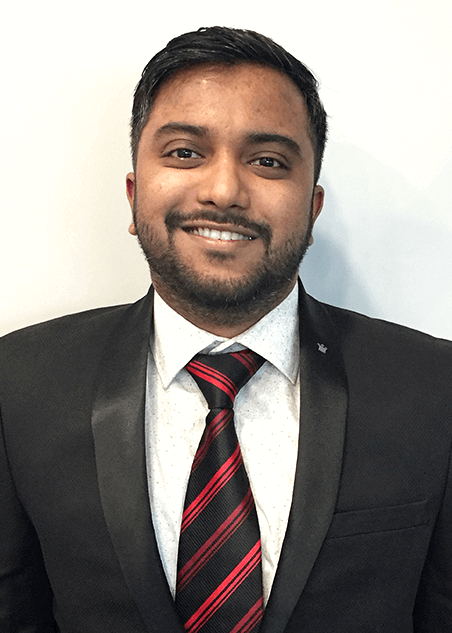 Akshay joins our Client Servicing team with 4 years of prior experience in servicing corporate clients. He holds a post-graduate Diploma in Global Business Management from Humber Institute of Technology and Advanced Learning in Toronto, Canada and also has a Bachelor’s degree in Management Studies from M.L. Dahanukar College of Commerce and Arts. Akshay loves watching sports and is a huge Manchester United and New England Patriots fan. His hobbies include adventure sports and trekking. He is a wildlife explorer and photographer. Inspired by New England Patriots Head Coach, Bill Belichick, he believes in the motto “Do your job”.